Anchored received a call from the Council on behalf of the mechanical air-conditioning technicians they had contracted to work on their air conditioning system. The technicians felt unsafe while trying to access the air conditioning units on the roof, as they would have had to walk across the awning. 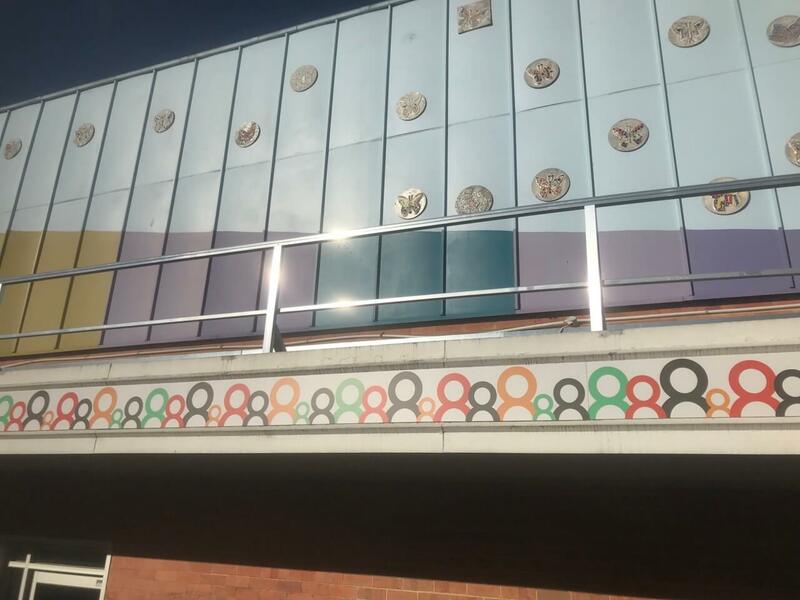 We installed both a ladder bracket and roof guard rails in order to ensure safety and peace of mind for the technicians so they could complete their job. 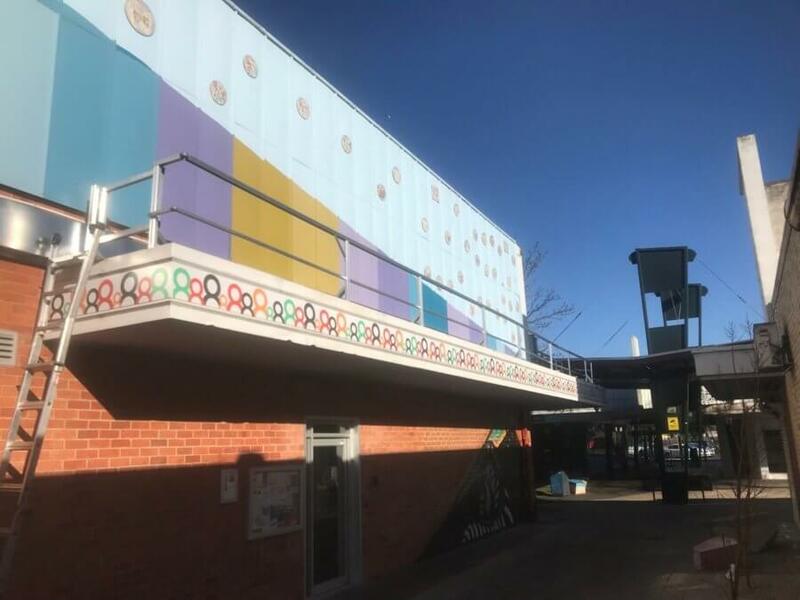 A solution for all parties – we installed a roof ladder bracket and 24 metres of guard rail to provide a safe route across the roof to the air conditioning units. A ladder bracket is used to safely mount a ladder to the entrance point, which removes any risk of the ladder sliding to either side. It will also ensure the ladder has no chance of slipping where it meets the ground, providing the ring of the ladder is placed over the ladder hook. 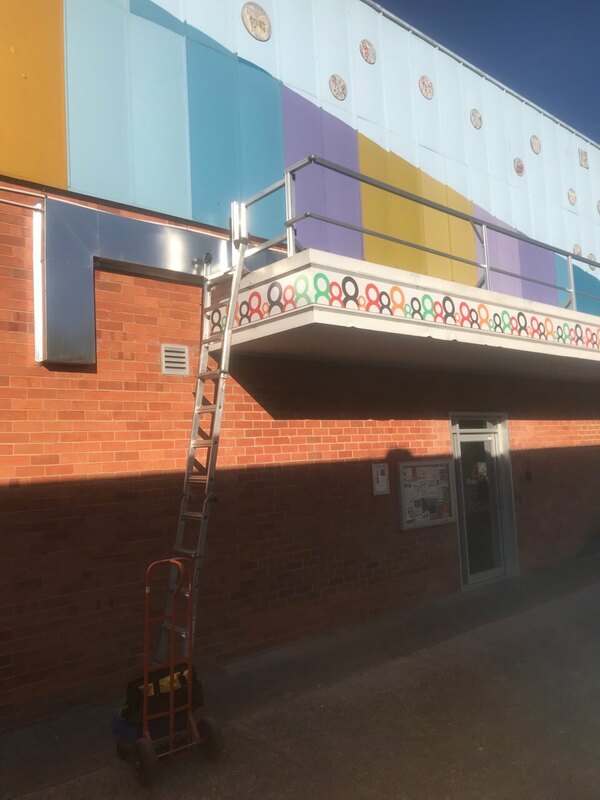 The air conditioning technicians were very pleased with our additions, and felt very safe making their way on to the roof to complete their job. At Anchored, worker safety is our top priority, so our team was extremely satisfied knowing we had provided the technicians with safety measures they required in order to complete their work. Anchored was very satisfied with the outcome of this job, as we were able to have happy customers in the air conditioner technicians, their employers, as well as the Council. All in all, it was a job well done.